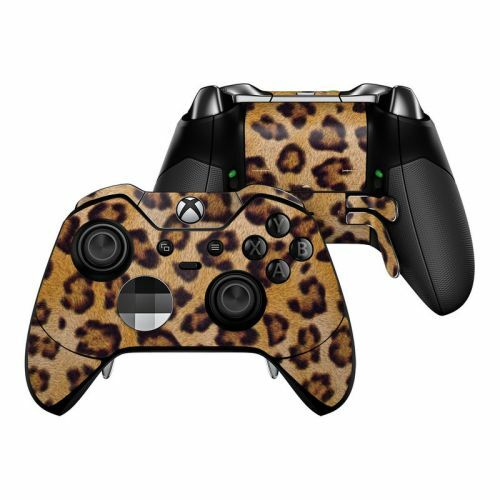 iStyles Xbox One Controller Skin design of Pattern, Felidae, Fur, Brown, Design, Terrestrial animal, Close-up, Big cats, African leopard, Organism with orange, black colors. 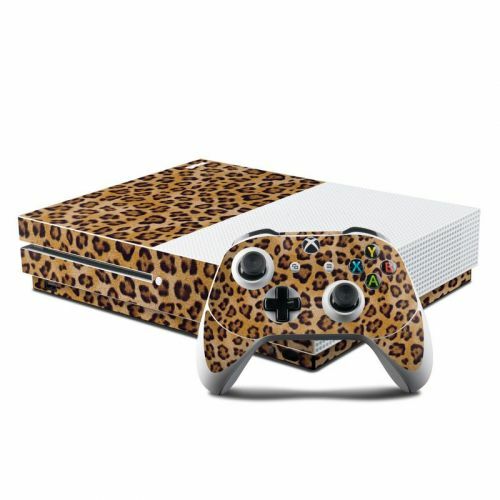 Model XBOC-LEOPARD. 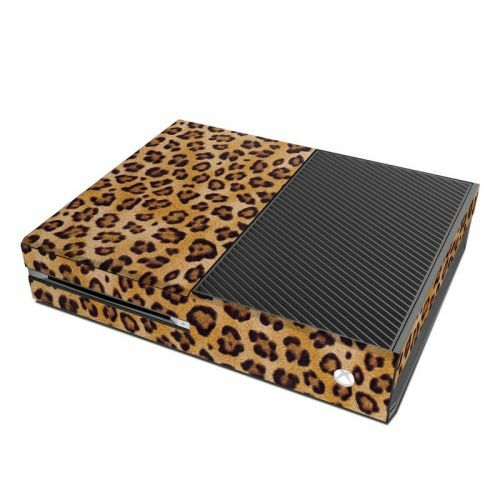 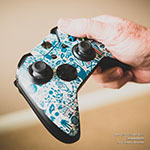 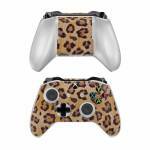 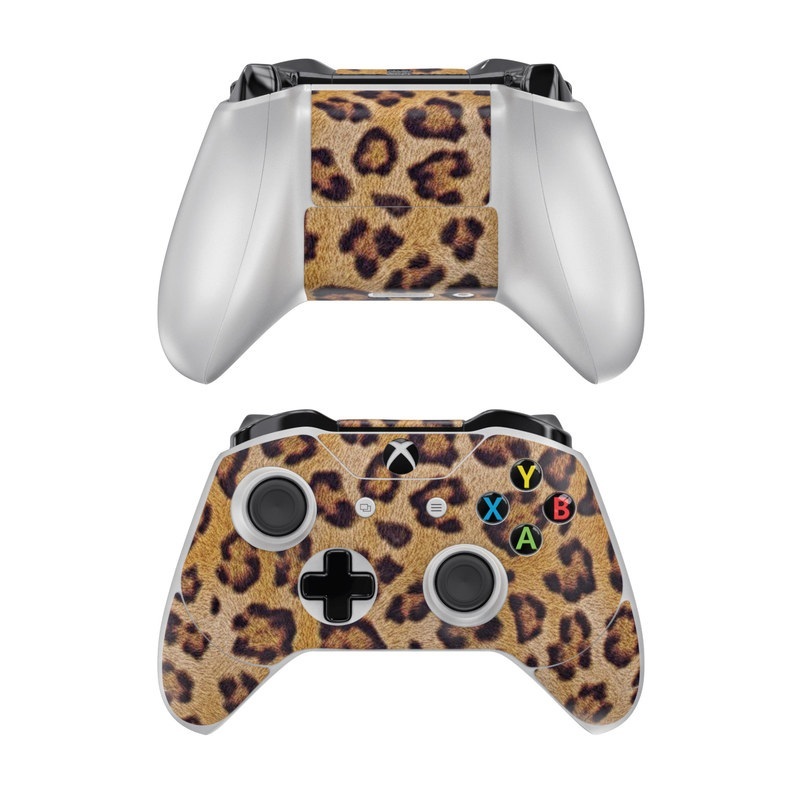 Added Leopard Spots Xbox One Controller Skin to your shopping cart.